Visits to the soap worlds have been trumped by a football tournament. Soap fans have been venting anger after it emerged that two of their favourite programmes will be cancelled to make way for football coverage. Both Coronation Street and Emmerdale will be cut from schedules next week so that ITV can air the 2017 Fifa Confederations Cup from Russia, which clashes with the usual visits to the cobbles and the Dales. Corrie fans will miss their Wednesday instalment, while Emmerdale’s Wednesday and Thursday visits have been shelved. Regular viewers of the soaps were angry at the change to their expected episodes. One viewer wondered why Fifa couldn’t take Emmerdale’s scheduling into account. Others were frustrated that they would have to wait longer to catch up with storylines. 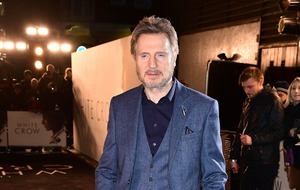 One fan shared their outrage that the tournament was not worthy of ousting the soaps. However, some people couldn’t see what the fuss was about as they would not have tuned in either way. Coronation Street’s current flagship storyline is the abusive relationship between Bethany Platt (Lucy Fallon) and her older fiance Nathan Curtis (Chris Harper) – which has seen the teen pimped out to Nathan’s sinister friends and cut off from her family. Meanwhile, Emmerdale is also dealing with themes of abuse as Rhona Goskirk (Zoe Henry) struggles to adapt to life after splitting from her abusive husband, Pierce Harris (Jonathan Wrather). 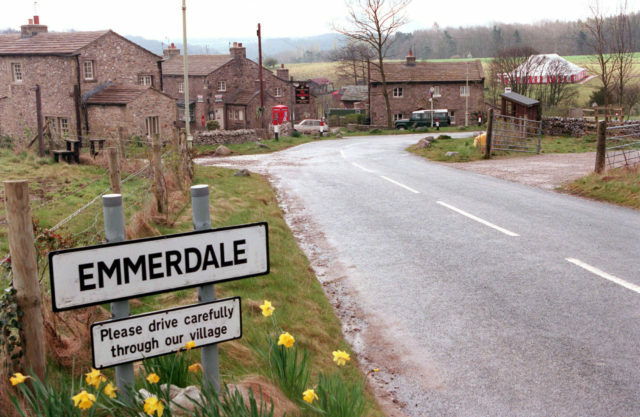 Emmerdale will air on Monday, Tuesday and Friday next week – and Coronation Street on Monday and Friday.